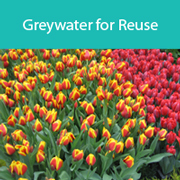 The use of recycled water in horticulture (urban and rural) and industry, as well as in residential areas has grown considerably over the past decade. 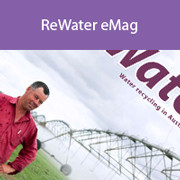 To assist this growth and help identify new opportunitities for recycled water Horticultural Australia Limited has funded the publication of the website with the assistance of voluntary contributions from the agricultural and water industries. 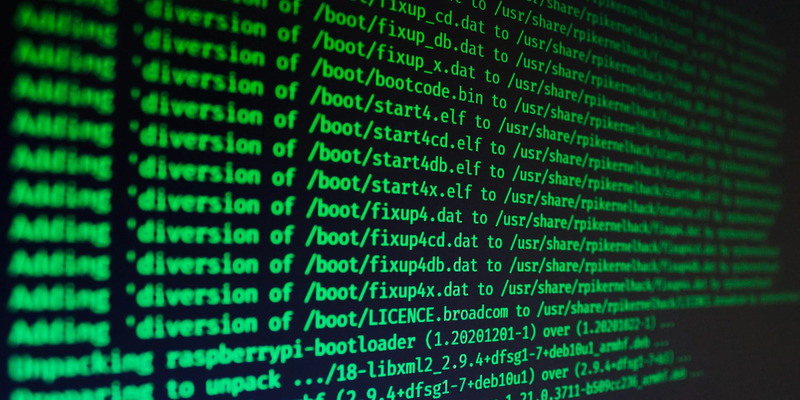 www LINKS may not be the most current! This website aims to inform and share knowledge about recycling water from wastewater (recycled water) in Australia. Recycled water can be derived from various wastewater sources and has many uses. 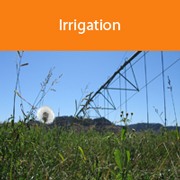 Recycled water can be used for a variety of purposes, many of which are documented in this site. For all these uses the water must be treated to a level where it is considered fit-for-purpose. Recycled Water in Australia is also on the social web community. Find us on Twitter and Facebook.